Are you a deli, farmshop, small supermarket? Or do you run a restaurant, bed and breakfast or cafe? We currently supply our smoked and fresh product to a wide selection of retailers and catering establishments, both in the local area and further afield. We can supply our products either packaged for retail or in catering bags.  Our smoked products come in our branded green cardboard sleeves or gold sealed bags, and our fresh is sealed and gas flushed in black plastic trays with our blue Tregida logo on the label. We also have a special price list for our business customers. We can print your barcodes on labels, add retail pricing, or leave it blank. We can deliver to you personally if you live locally or if not we use Fedex to deliver into our customers overnight so you would normally receive your order before 12pm next day (does not include weekends or Mondays).